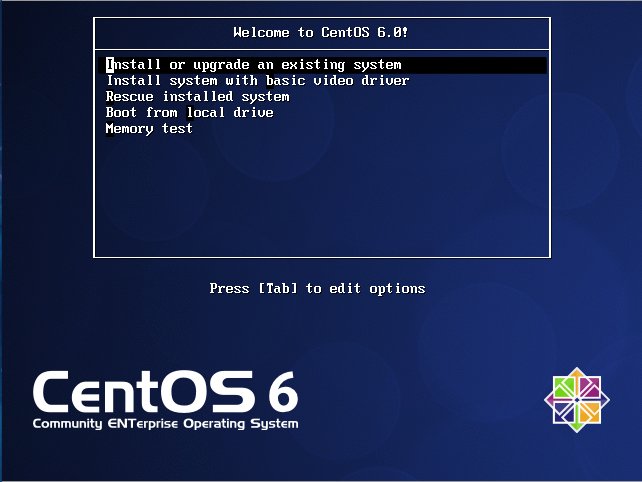 In this post, i will guide you on how to install scp command on CentOS 6.2. SCP is a secure copy (remote file copy program) and can copies files between hosts on a network. You will get the following error if you don’t have scp command on your server. Simply type this command to install scp. Start using scp command to transfer the file.